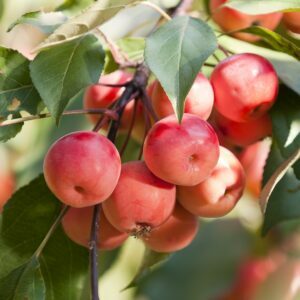 Imagine walking no further than your back yard to pick beautiful, crisp apples or plump, juicy plums. 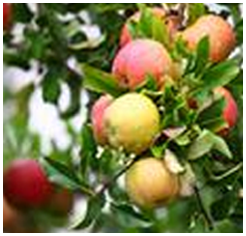 Fruit trees add beauty to every landscape and provide growers with delicious gifts each year. 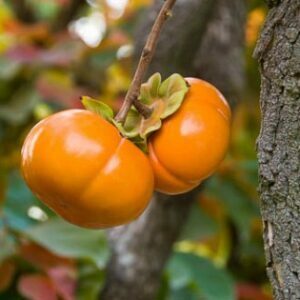 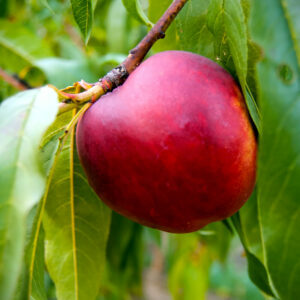 Growing fruit trees at home can be a very rewarding venture for you and your family. 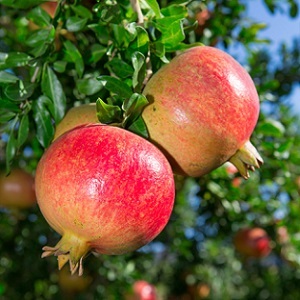 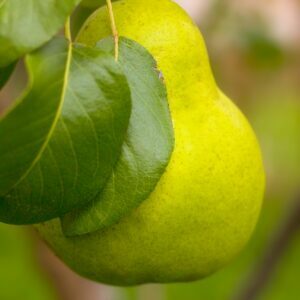 There are many different reasons why people grow fruit trees. 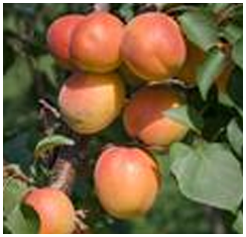 Some grow fruit trees to have home-grown fruit for eating fresh or for preserving. 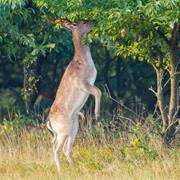 Others maintain fruit trees as a source of food for wildlife. 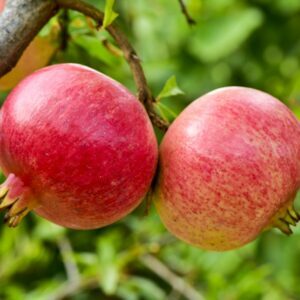 Orchards can be low or high maintenance depending on the desires of the gardener. 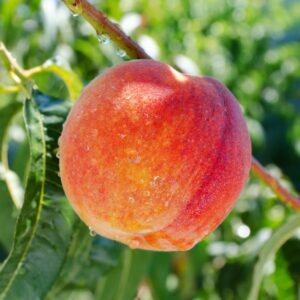 When the goal is to produce a large supply of blemish-free fruit, an orchard will require annual care. 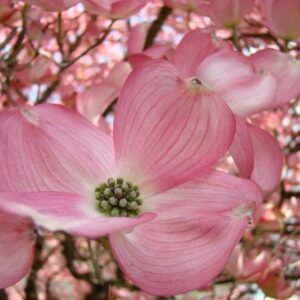 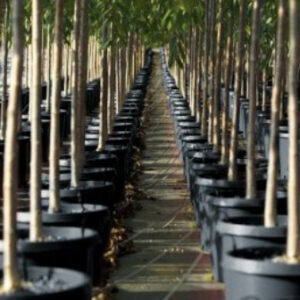 Trees planted for their spring flowers or as a source of food for wildlife require little or no care. 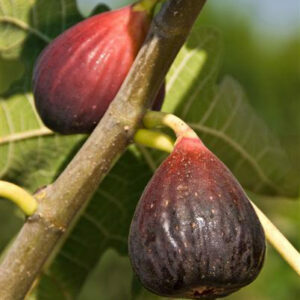 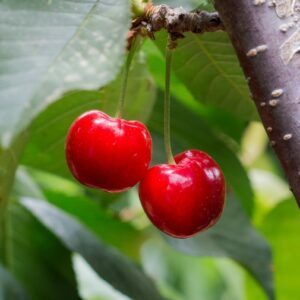 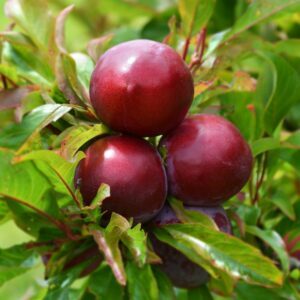 We offer a wide variety of fruit trees for sale for your home orchard. 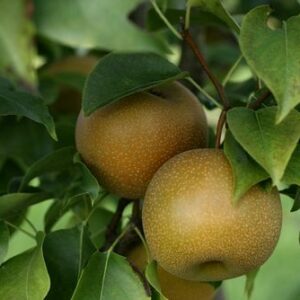 We recommend planting a variety of fruit trees so that you can enjoy eating fresh fruits throughout the year.